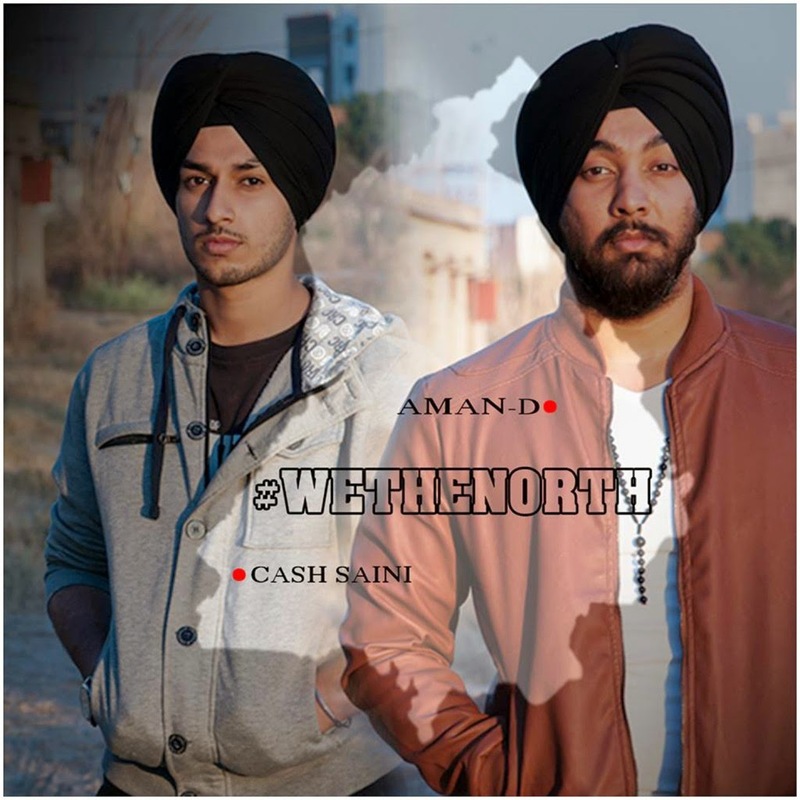 DesiHipHop.com is Exclusively presenting Cash Saini Featuring Aman-D with a brand new song "We The North". 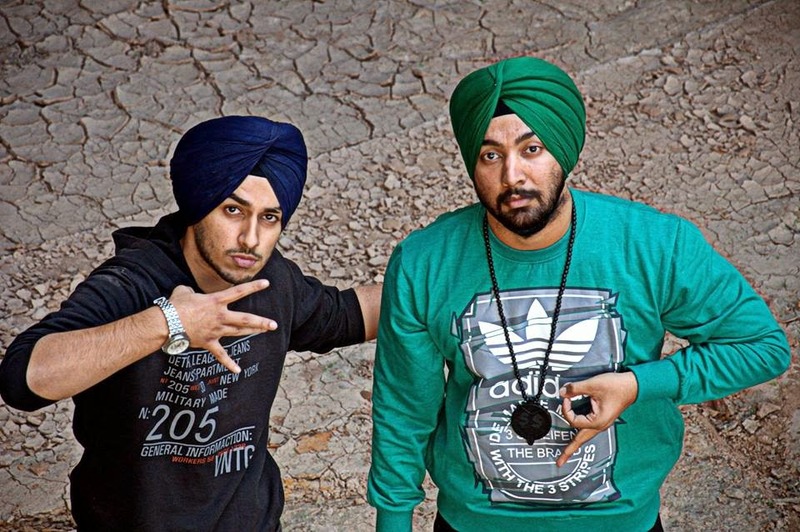 These homies from the big town Mohali got lot to say about how they represent their culture and North Side. Cash Saini, grew up in the streets of Mohali. He was heavily influenced by rap music during his early teenage, after studying this form of music he decided to start recording his own songs at the age of 18, motivated by the aim of making big in the Indian Underground rap scene, Cash Saini tries to keep some message in his music and likes to rap about what he sees in his day to day life. Aman-D, grew up in Dubai gained fame in the underground rap scene their, with time Aman decided to learn production and started producing his own songs, After moving back to his motherland Punjab , he met Cash Saini and they started working as a team since then!